Justice Valmiki J. Mehta in an order dated 6th November, 2015 clarified that in view of Delhi High Court (Amendment) Act, 2015 which was notified on 26th October, 2015 the Delhi High Court Registry can no longer accept for filing suits and commercial matters valued below Rs.2 crores and Rs.1 crore respectively. As per Sections 2 and 3 of the Delhi High Court (Amendment) Act, 2015 which have amended Sections 5(2) of the Delhi Court Act, 1966 and Section 25 of the Punjab Courts Act, 1918 respectively, the pecuniary jurisdiction with respect to suits to be filed in the Delhi High Court is amount exceeding Rs.2 crores for cases other than commercial cases covered under the Commercial Courts, Commercial Division and Commercial Appellate Division of High Courts Ordinance, 2015 and that suits of pecuniary jurisdiction value above Rs.3 lacs and up to Rs.2 crores would have to be filed before the Court of the District Judge. 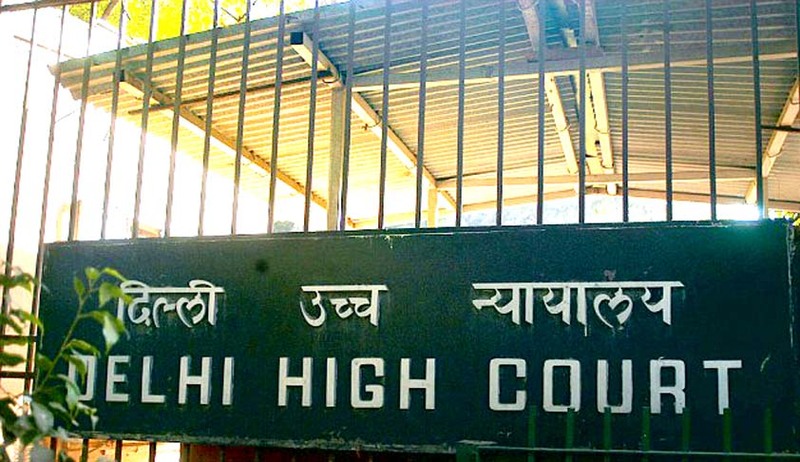 So far as commercial matters and suits which are covered under the Commercial Courts, Commercial Division and Commercial Appellate Division of High Courts Ordinance, 2015 the Registry of Delhi High Court can accept suits above pecuniary jurisdiction of Rs.1 crore. The High Court was compelled to make clarification as it was brought to its notice that even after notification of the amendment the Registry/Filing Counter of the District Courts was not accepting ordinary suits and commercial suits up to the value of Rs.2 crores and 1 crore respectively. For this reason the Registry of the High Court continued to accept suits/commercial suits having pecuniary value above Rs.20 lakhs up to Rs. 2 crores/ 1 crore in accordance with its earlier jurisdiction. The court said that once the Statutes passed by the Parliament are notified for implementation, the same come into force with immediate effect and it is not permissible for litigants to file suits in the High Court in total oblivion of the changes in law.